We love setting powders, especially in this crazy humid weather. 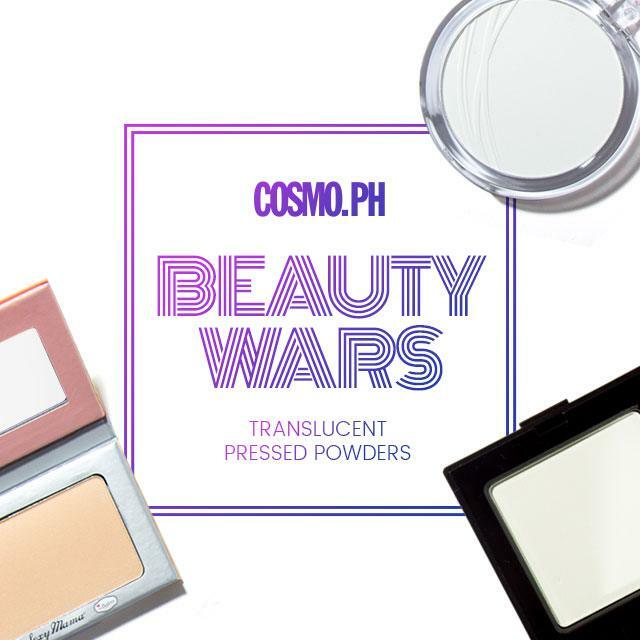 That's why for today's Cosmo.ph Beauty Wars, we tested three different translucent pressed powders to see which one can work for ALL skin tones and make us look flawless and shine-free all day. We tested powders from Essence, The Balm, and Laura Mercier; find out which one won this beauty battle! 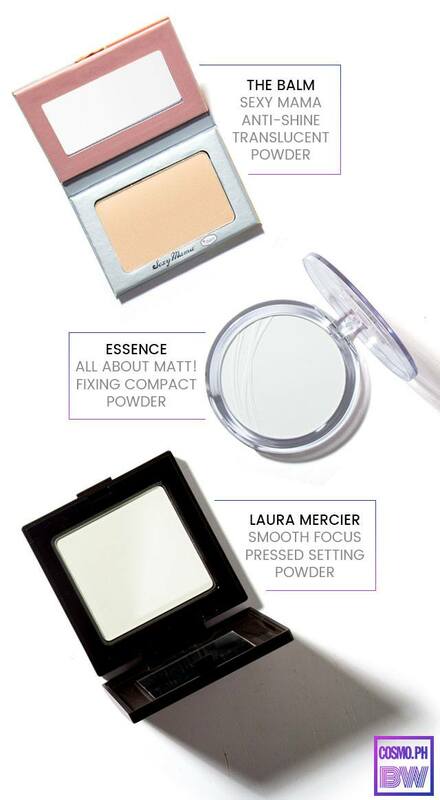 What It Is: A colorless pressed powder that mattifies and sets your makeup. Why We Love It: It's affordable and easy to use, and it made our complexions look matte for almost the entire day! Its packaging, however, easily breaks, and for those with morena and deeper skin tones, you may want to use a light hand during application as this can give you a white cast and make your head look like it's floating. What It Is: With its oil-absorbing formula, the powder gets rid of that dreaded shine to leave your skin with a flawless and smooth finish. Why We Love It: It does what it claims so we can't complain—but what made it extra ~*special*~ for us is its hint of color. Because it's not white, the shade perfectly matched all of our skin tones and didn't make any of us look grey! What It Is: This powder contains a Shine Control Complex to take away any shine and prevent excess sebum production from ruining your look! Why We Love It: This finely-milled soft powder took away our T-zone's oiliness in one swipe. We had to be extra careful whenever we used it though, because the container felt so fragile; if we had dropped it, it would have shattered.